First full trailer for the Argentinian provocateur's latest. As you might expect from the director of Irreversible, Enter the Void and Love, Gaspar Noé's latest, Climax, divided critics at its Cannes premiere, but took home the festival's Art Cinema award. Noé's film takes place over a night of rehearsal by members of a dance troupe, unwittingly fuelled by LSD-spiked punch. Sofia Boutella headlines the cast. 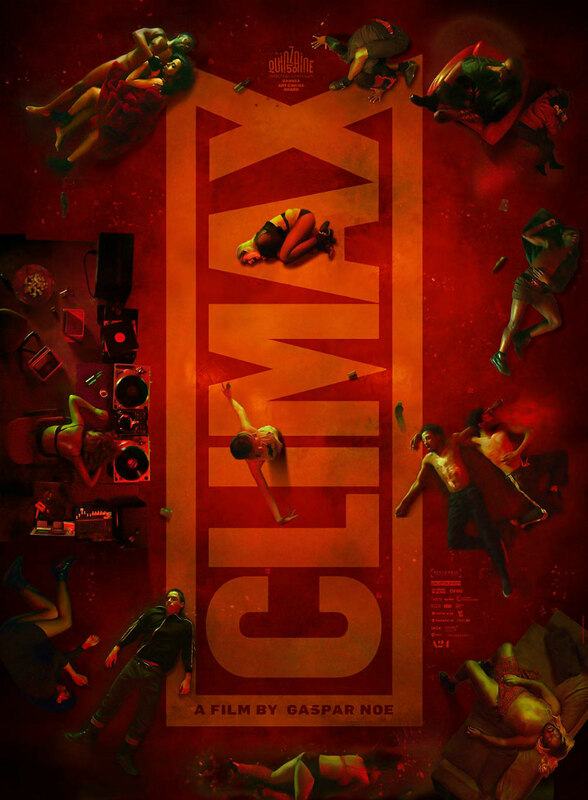 Climax is in UK cinemas September 21st. Check out the first full trailer below.